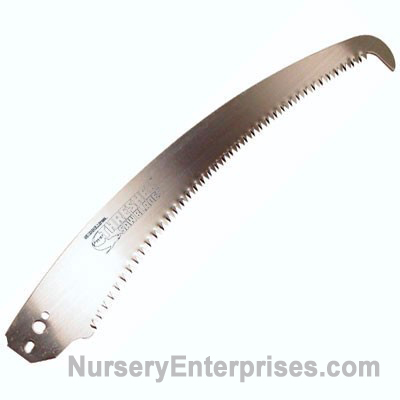 13″ Replacement blade with HOOK for Thresher Pony Saw. Universal hole pattern to fit most saw handles and heads. 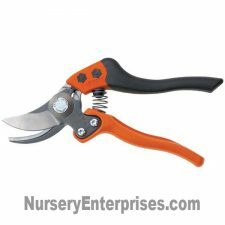 This blade has a hook on the end of the blade and is a replacement for the 13” Thresher blade, and will fit most other handles as well. 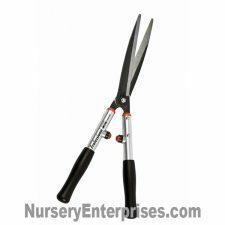 It is made of 1.8 mm thick SK5 Steel, with razor-sharp, impulse hardened teeth, and rust-resistant chrome plating. 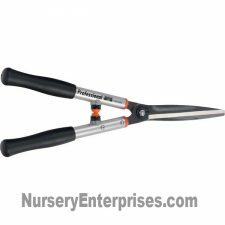 The hook helps in pulling the cut branches towards your reach.